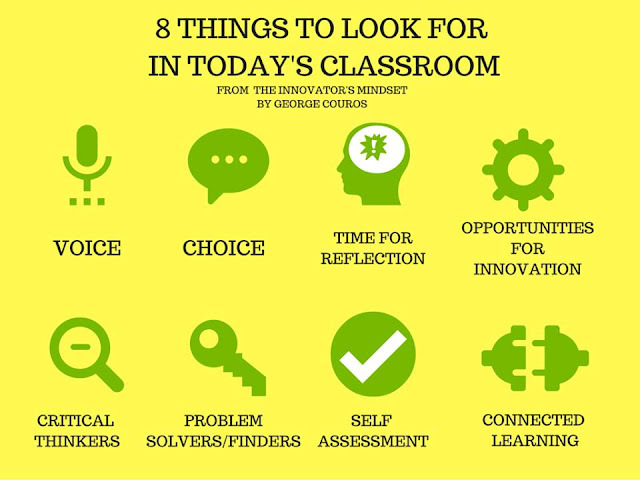 Why is setting up your classroom important? When you can get students talking and teaching each other, adding movement or gestures into the process, the students learn and retain more. Whether you call this process “Brain-Based Learning” or “Whole-Brain Learning,” the concept is the same. The goal of brain-based learning is to “engage your learners and do it with strategies that are based on real science” (Jensen). Their learning increases because they are engaging more parts of their brain during the teaching process.